I would really like to hear how various troops handle money. While I am certain there is no “one” right way to handle Scouting and money, I feel we can learn from sharing each other’s methods. How is the money collected, who collects it and when is it collected? How much is an average weekend camping trip, how are these fees determined, and does fundraising cover these expenses? 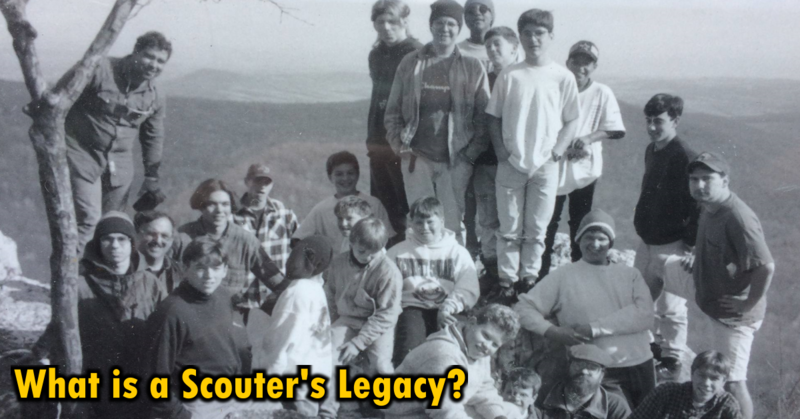 Do Scouters pay the same as Scouts for camping trips? What about annual dues? How much are they, when are they paid, and how are they used? How are fundraiser proceeds allocated; to the troop, or to individual Scouts? 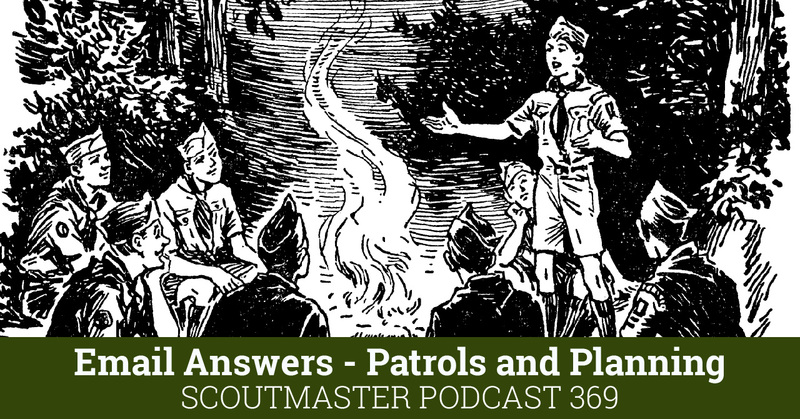 Frank Maynard, author of the blog Bobwhite Blather and a veteran Scouter with extensive experience as a troop committee chairman, is joining me to answer these questions. We both agree here may be as many different ways to handle Scouting and money as there are packs, troops and crews! 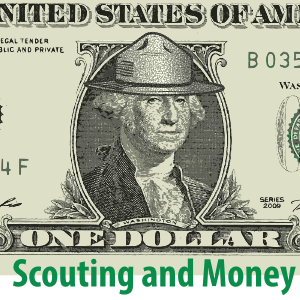 Before we share specific methods concerning Scouting and money each of our troops employ let’s look at who is responsible for keeping track of the money, where the money comes from, and where the money goes. Who is Responsible for Keeping Track of the Money? The troop treasurer, (an adult member of the troop committee) manages the finances. The treasurer maintains bank accounts, financial records, receives funds, issues checks, and reports on finances at each committee meeting. In keeping with the admonition “never do anything a boy can do”, the troop Scribe (a youth secretary/treasurer appointed by the senior patrol leader) works with the troop treasurer. One indispensable tool is the annual budget set by the unit committee. The Cub Scout Leader Book (PDF version) includes a lot of information in a section on Financing the Pack starting on page 101. The Troop Committee Guidebook has a brief overview of troop finance in chapter 6. 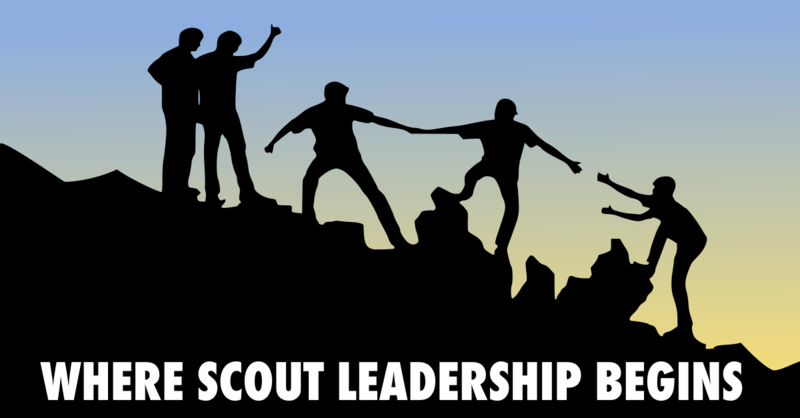 Heart of America Council offers resources on their “Ideal Year of Scouting” page that promotes program and financial planning, incorporating the council product sale as a means of funding unit programs. The 2013 Journey to Excellence spreadsheets features a unit budgeting tool. This seems to be missing from the 2014 spreadsheets, but the 2013 version is still available. Both the The Pack Record Book, (33819), and the Troop/Team Record Book ( item 34508), have worksheets and ledgers for tracking unit financial and membership details. There are also Scout-specific commercial software solutions available that offer budgeting and financial tracking features. The best-known are Pack Ledger and Troop Ledger, published by Troopmaster. We discuss types of fundraisers and specific methods a little later on. Remember any fundraiser needs to adhere to the policies on the reverse of the unit fundraising application, and units cannot solicit donations in cash or kind. Direct payments from Scouts and their families. Direct payments cover specific fees for camping trips, summer camp, annual rechartering, and, dues. There are three basic approaches to this we’ll discuss a little further on. Usually the biggest single check that gets written each year! Payments for summer camp are collected by the troop and transmitted to the local Scout Council. Annual rechartering involves collecting membership fees and remitting them to the local Scout Council when the charter is submitted. Advancement recognition covers the badges and associated items distributed to Scouts. Troop equipment and program supplies. These shared resources are financed in a number of different ways. It’s important to note that in troops all the administrative functions of the troop committee support the patrol method (patrols are a group of six to eight Scouts, who elect a patrol leader who coordinates the patrol’s activities and represents them to the the patrol leaders’ council). Youth participation in handling finances gives Scouts experience in essential life skills. Ideally the troop scribe collects payments for activities and reimburses Scouts for things like groceries and supplies through patrol scribes appointed by the patrol leader. Payments may come in cash or check, a few troops have online payment systems, the important thing is that Scouts are involved in and aware of what is going on. Troops usually have a payment deadline for camping trips, and payments are collected during troop and patrol meetings. How much is an average weekend camping trip, how is that determined, does fundraising cover these expenses? Individual fees are calculated from the actual camping and transportation costs. A flat fee for each trip based on an annual budget to cover the total cost of camping fees for the year. The troop finances all the expenses through fundraising proceeds rather than individual fees. In both of our troops the standard operating procedure is patrols plan what they’ll do on the campout, develop the menu together according to the budget allocated for each Scout. The patrol leader designates a “grubmaster”, who buys the groceries and lines up the cooks for the weekend. 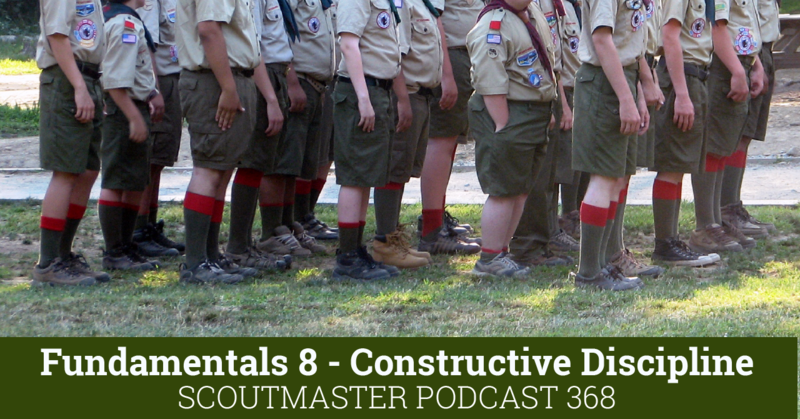 The troop provides general resources (transportation, and equipment for example) our annual budget determines how much each Scout is charged to cover the costs of these resources. FRANK: We charge $25 for a weekend of tent camping. Cabin campouts are higher depending on the cost of the cabin (typically run $35-40) If the activity requires other expenses (canoe rental for example) that amount is added to the individual cost. Patrols receive approximately $15 per Scout for groceries. Receipts for groceries are turned in to the treasurer, and the treasurer writes a check to reimburse them. CLARKE: The practices we follow are about the same, $20.00 for a weekend tent camping trip, $10.00 per Scout for food. FRANK: Our troop pays the basic camping fees for Scouters, but Scouters do pay individually for added activities (canoe rental and such). CLARKE: Our Scouters pay the same amount charged to Scouts. 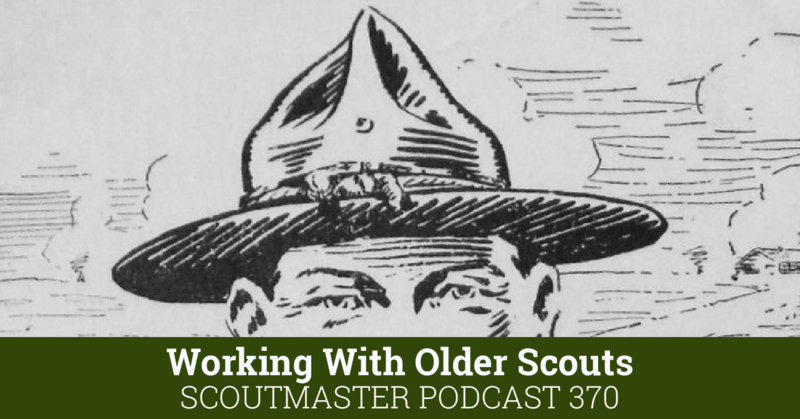 FRANK: Our troop charges each Scout annual dues of $75. This money goes into our general fund to cover annual rechartering, Boys’ Life, advancement recognition supplies, troop equipment, program supplies, and miscellaneous administrative costs. We collect annual dues a month or two prior to the annual recharter deadline. Our registered adults pay only the actual BSA registration cost unless they are registered and paid in another unit. CLARKE: About the same as Frank, but we charge $50.00 annually and have a sliding scale for families with more than one Scout. It’s long been a basic premise of Scouting is that each Scout should learn to pay his own way. For many years it was generally advocated that fundraising proceeds be allocated to individual “Scout accounts” according to the effort each extended in raising funds, and that the balance in these accounts would then be applied to individual expenses. This practice is now officially prohibited (see this post and Fiscal Policies And Procedures For BSA Units ). Recent IRS rulings question the legality of raising money using a charitable organizations status that is then allocated to “individual benefit”. FRANK: Our troop continues to allow Scouts to earn money to offset their expenditures through fundraising, although the troop committee has been engaged in discussing ways to move toward an all-troop fundraising model where proceeds go to reduce the cost to all participants. The obstacle to doing so is withdrawing the perceived incentive of earning money by participating which, if true, would cause fundraising efforts to wither unless made mandatory. CLARKE: There’s a lot of debate around this issue. I think charitable fundraising is appropriate to offset expenses for Scouts whose families could not otherwise afford to participate, but most of our Scouting families can. I have never liked the idea of any youth group raising money under a charitable organization’s cover for individual expenses. I think we should apply any money we earn under a charitable organization to helping families who cannot otherwise afford Scouting first, and then to the general fund of the troop to aid all Scouts equally. The question of fundraising always comes up for big-ticket items like high adventure trips. I understand the expense is challenging, but it doesn’t seem like we ought to be collecting funds as charitable donations to offset that expense of individuals unless the families involved are truly needy. We want to reiterate that it’s crucial to read and apply the policies on the Unit Money Earning Application. The common term is “fundraising” but the title of that publication; “unit money earning” emphasizes the nature of the activity, units may not solicit donations, but they may earn money. 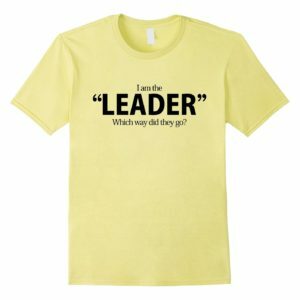 Both of us will tell you there is no ideal, trouble-free, fundraiser; each has their drawbacks, and all require a tremendous amount of energy and time. FRANK: Our troop’s primary fundraising activity is working at a large NASCAR track nearby. We camp there and clean several sections of grandstands following the two weekend races each summer, picking up trash and collecting returnable beverage containers which the track allows us to keep and redeem. The track makes a donation to the troop, which together with the bottle and can deposits covers the troop overhead and equipment maintenance, and credits a nominal amount to the accounts of Scouts who participate. The troop expects every family with an active Scout to participate at least one of the two weekends, whether it be by the Scout or a family member. Otherwise, we ask for a contribution toward troop expenses of roughly $75 from those who do not participate. The issues we have had with this activity which tend to drag down participation are the scheduling (one of the weekends is Father’s Day and the other coincides with many family vacations), travel distance to and from the track, some problems we have had while camping among other non-Scouting youth and civic groups, and the messy work itself. Additionally, we participate in the council popcorn sale, though at a level below the Cub Scout packs which tend to use it as their primary fundraiser. We also sell scrip (gift cards) and receive a commission. Last year we attempted to put on a dodge ball tournament for area troops as a fundraiser, but it failed to go forward because too few troops signed up. We have also taken the first steps toward replacing the NASCAR event with a spaghetti dinner as our main event, but would still do NASCAR as a voluntary activity for those who enjoy it. CLARKE: Our troop holds two spaghetti dinners every year. Each family buys a minimum of five tickets for the fundraiser. It’s their option to sell them or to use them. We used to hand out tickets and wait for the money to be returned, we decided a year or so ago that this wasn’t working. We now require that we get payment for tickets before they are handed out, this puts the onus on the Scouts and their families to sell them if they want to be reimbursed, and greatly simplifies our bookkeeping. We both hope this establishes the fundamentals and sheds some light on specifics. We’d like to hear from you about how your unit manages finances, and any questions you may have about what we’ve shared. You can contact us here or leave a comment below. Our Troop charges boys and Scouters $3/meal and .10 per round trip mile for campouts, plus any fees we have to pay (Camporee registration, campsite fees, etc.). We reimburse groceries at actual amount paid and .33 per mile driven (.55 for the person pulling the Troop trailer, if used). That system has made accounting and planning much better than accounting and allocating after the event. I’d like to ask a question on this. Recently we have been purchasing replacement equipment and have been querying local and internet merchants for Scout discounts. We are chartered by the Roman Catholic Church and are covered under their EIN. But to use their state tax exemption we must jump through some (legally necessary) hoops that make it more awkward. I was curious if troops have used their charter org’s EIN, but filed for their own state tax exemption certificate? Here in KY it is 6% state sales tax, so it is not insignificant. The EIN is the certificate, so far as I understand it, it’s always (as you note necessarily) convoluted to apply the exemption no matter what retailer you use, I doubt there’s any way around that. 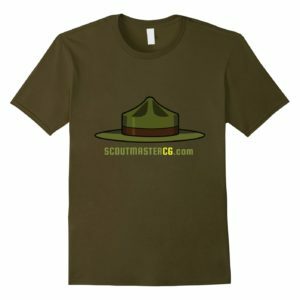 Scoutmaster Phil — Your charter organization owns the EIN number and the organization owns the troop, pack, or crew. So you cannot apply for a EIN number for your unit. You should use the EIN number of the organization or nothing. The Treasurer handles money, the Scouts do not. We collect annual dues of $45 around rechartering time in November, seems like this is low compared to most. 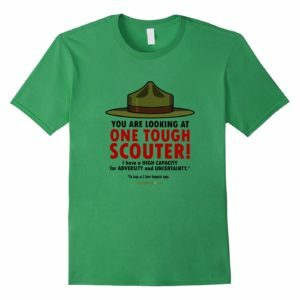 That pays for advancements for the Scout, plus national dues. It doesn’t include Boys Life..
We charge a $10 flat fee for weekend camp outs from Scouts only, Scouters do not pay. Our website has a Paypal button, plus we have a Square device so we accept credit cards. Popcorn sales go towards Troop expenses, the website, equipment, campsite fees, library, etc. We hold an annual Spaghetti dinner that used to go into a Scout account until I learned they weren’t allowed. Next year we’ll be applying the proceeds equally to reduce the $255 summer camp costs. We hold separate fundraisers for high adventure. As the Treasurer, I’ve developed a spreadsheet where I track income and expenses, and an expected budget for the full calendar year, so I can see if we are over spending in any one area. Thanks again for addressing a common topic amongst troops that doesn’t get a lot of discussion. Our troop engages in one fundraiser a year the sale of Christmas trees, wreathes and recycling after the holiday of both products. Out fundraising model ensures that greater than 50% of the profit goes to the general troop fund, with the rest going to scout accounts based on the amount of effort the scout puts into the activity through the metrics of number of wreathes sold or hours worked on the tree lot. Hope these comments help further evolve the discussion. Registration is collected by troop treasurer. Campout fees collected by patrol leader. Weekend camping: Scouts pay $15 to their patrol for food. The troop pays the campsite costs (we only tent camp, so no cabin fees, etc.). Scouters do not pay for weekend camping. We view their fuel and vehicle usage as their “payment”. Annual dues are $35 and are collected prior to re-chartering time. The majority of this goes to BSA for registration. 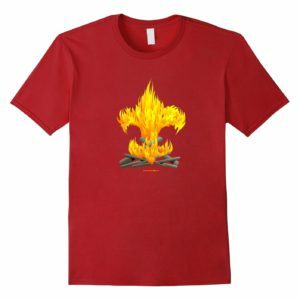 Fundraiser proceeds go to the general troop account and also scouts receive summer camp and high adventure rebates based on their individual fundraiser sales. 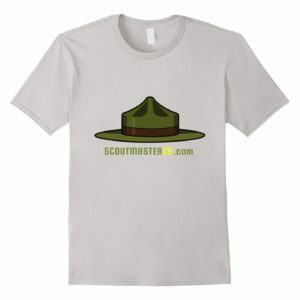 All scouts summer camp fees are subsidized by the troop in some way. Our one and only fundraiser is a holiday wreath sale. Wow! A lot to digest here which is contrary to what any troops in our area do! We have dues set at $70 per year (just increased) to cover re-chartering, boys life, O/A, and offset advancement recognition. Also, we charge $20 per Scout for a weekend of food for our campouts (adults do not pay and are covered by this amount), plus actual costs of campsite or cabin. When there are fees to participate, each participant pays the actual fee (e.g. ski tickets, admissions). We offer scholarships to any scout who cannot afford a trip and maintain a separate account for this from specific donations to the Troop and annual allocations from our general fund. Our fund raisers include: popcorn sales, pancake dinner, and a car wash. All funds go to the general fund for equipment and Courts of Honor, etc. We receive unsolicited donations form former Scouts, families of deceased Scouts and Scouters and the general public. We have maintained ‘Scout Accounts’ for Scouts to deposit funds to save for camp, for refunds made, and for a commission earned o n popcorn sales.